Jim started in flooring in 1979 doing installations with his cousin. 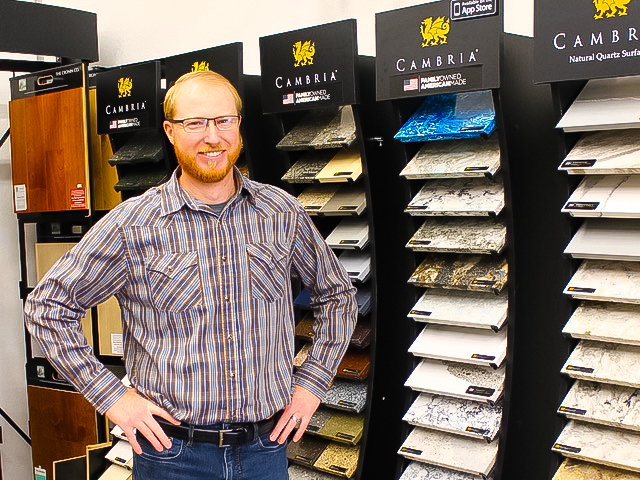 In 1984, Jim became a salesman Corvallis Home Interiors. In 1987, he moved over to Modern Carpet in Corvallis. 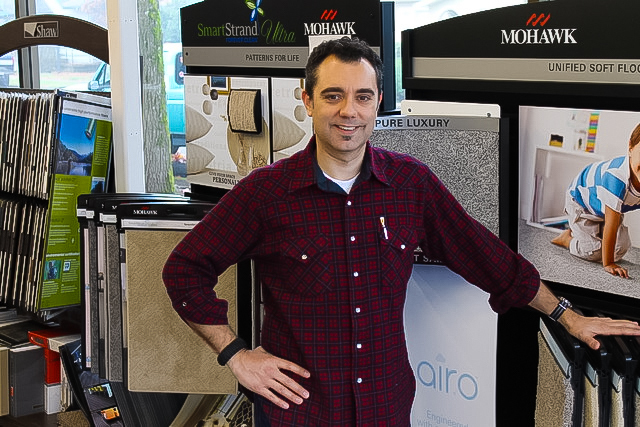 In 1997, after an ownership change at Modern Carpet, Jim and his wife Laura decided to open their own floor covering store.  Integrity Floors was born! Jim loves the outdoors. His hobbies include hunting, fishing, and being a Grandfather to his seven grandchildren. 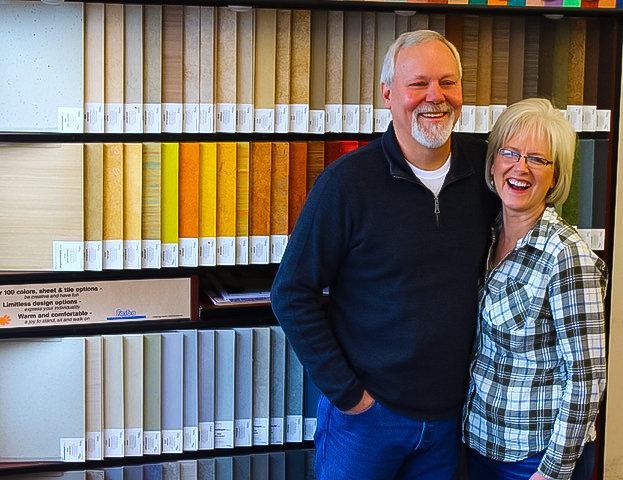 Laura, a full time Mom and part time color consultant opened Integrity Floors with her husband Jim in 1997. Over the past 20 years her job has evolved to full time Grandma and part time lover of all things design. With a background in art she brings years of personal experience in redesign inspiration to your home projects. Eric Martin has been with Integrity Floors since 2015. He is a graduate of Oregon State University (GO BEAVS) with a degree in Fish and Wildlife Science. Eric spent several years working for the forest service as a wildland firefighter. Eric and his wife Kaitlin have two boys. He is a contributing writer/photographer for several outdoor publications. Eric is an avid outdoorsman, hunter, and fisherman. His attention to detail lends itself well to technical product knowledge for all types of flooring. 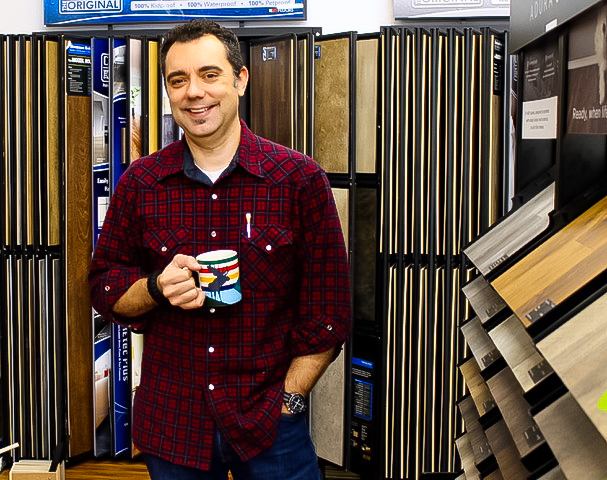 Scott has been with Integrity Floors since 2016. He and his wife Jennie have five children and have lived in Corvallis since 2012. He has a background in science and engineering. His hobbies include cars, motorcycles, watches, and playing guitar. Scott’s people oriented personality and problem-solving nature, make him well suited to the task of sales and estimates.